Dulce is one of our dental assistants. She makes it her mission to help patients feel relaxed and taken care of. 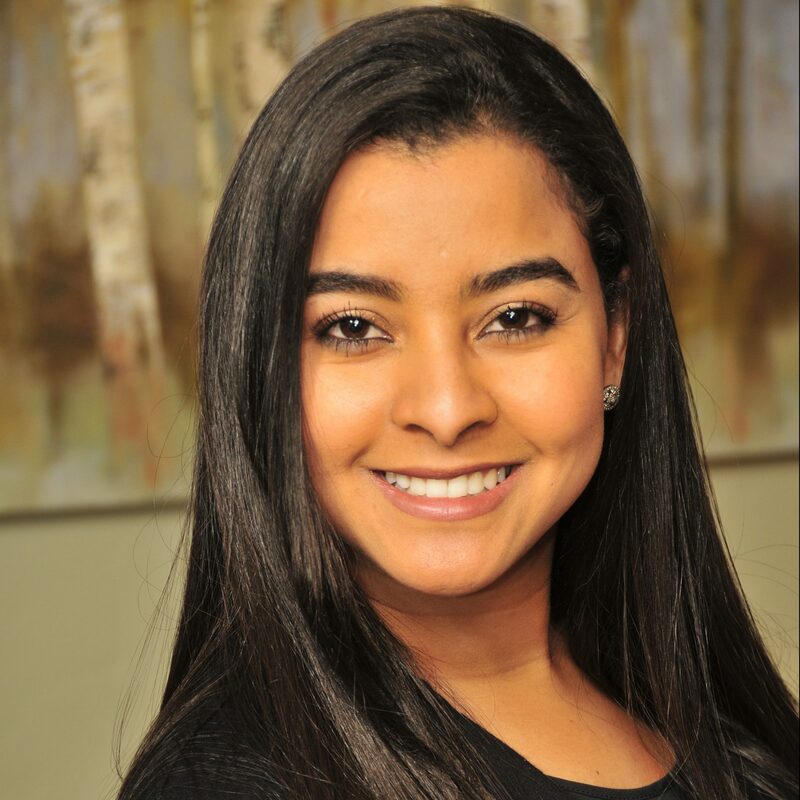 With her incredible attitude and desire to be in the dental field, our patients benefit tremendously. In her hours away from the office, she loves to spend time with her husband Andrew, brother Raphael, and two cats. Pro Dental Dallas is the practice of Jason Roe, DDS, FACP. His passion is to provide you with a functioning, healthy, beautiful smile.